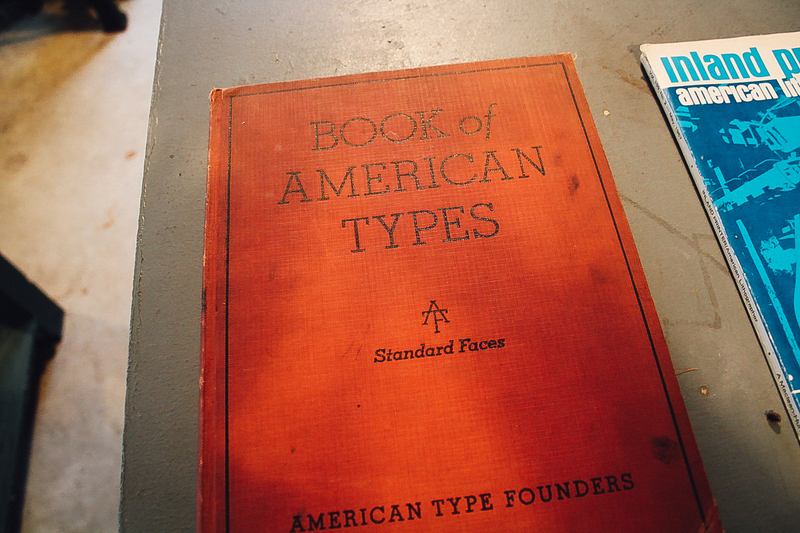 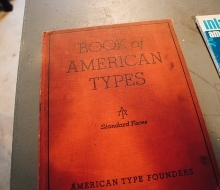 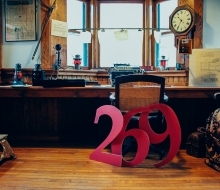 Two-hundred-sixty-nine is not just the area code for Kalamazoo County. 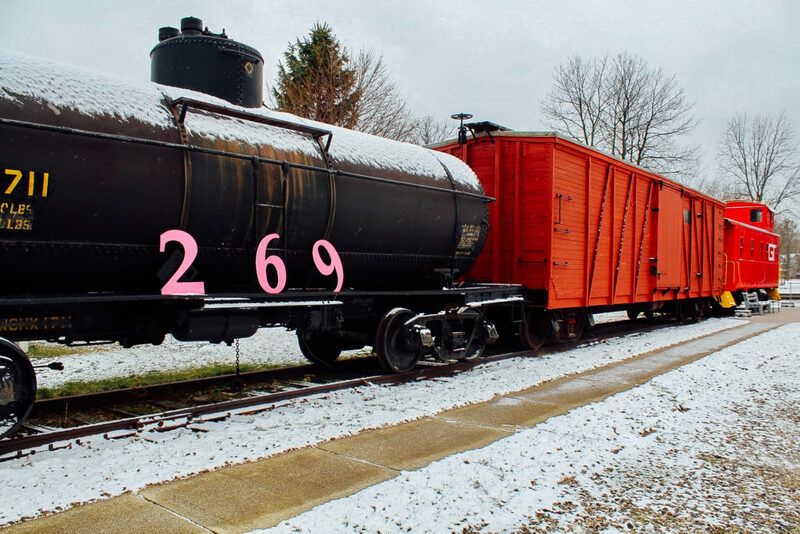 It is also the starting number of unique, off-the-map activities that people can explore in southwest Michigan! 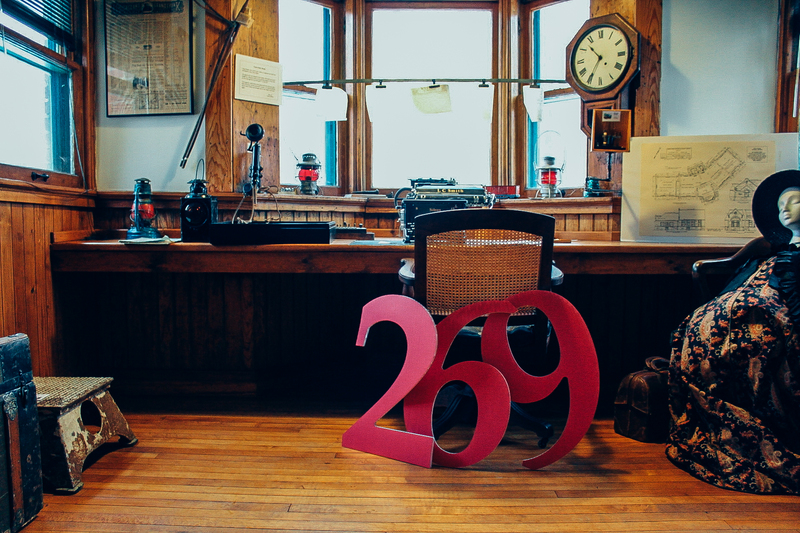 With all that the area has to offer, there are much more than 269 things to do, but we can help you get started on your adventure. 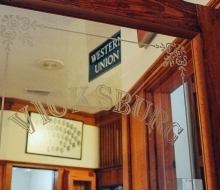 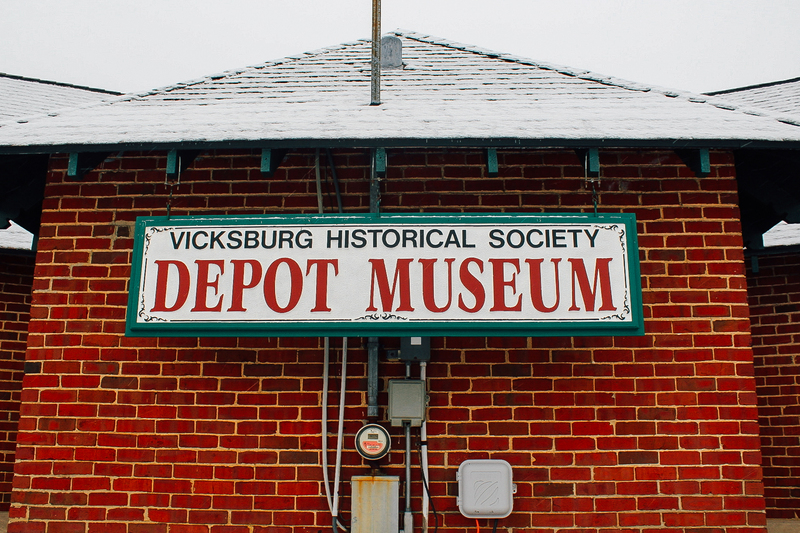 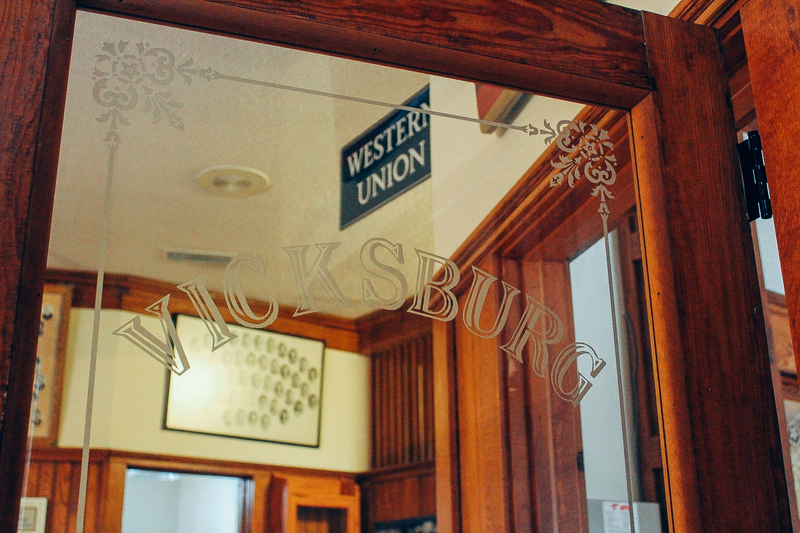 The Vicksburg Historic Village & Depot Museum is listed as number 215 of (269)™ in the 2015-2016 edition of 269 Cool Things To Do In Area Code 269™. 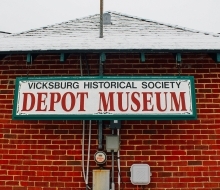 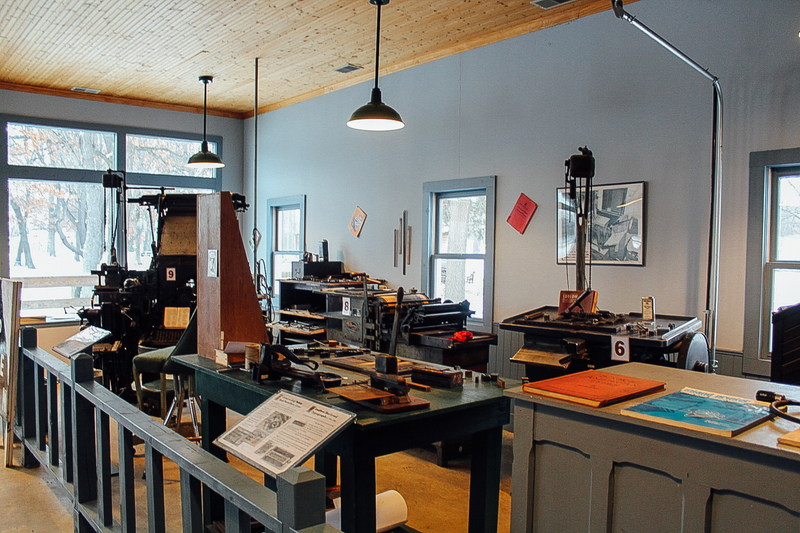 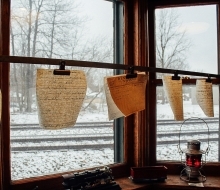 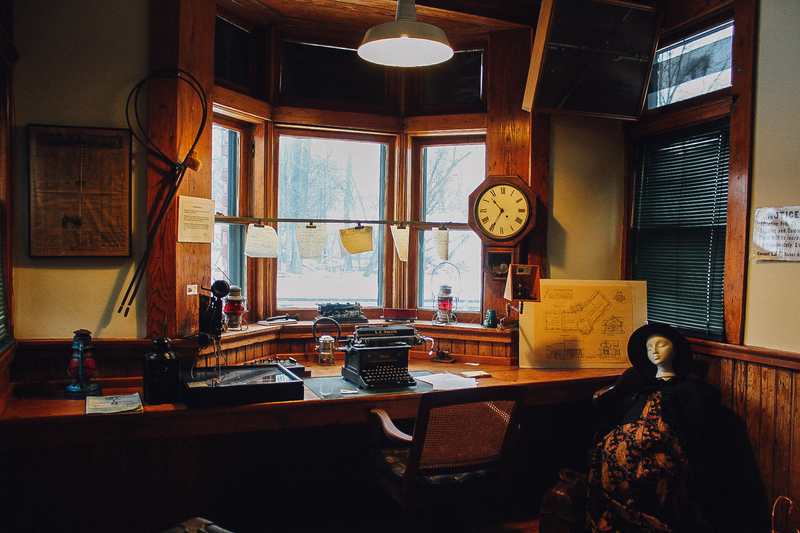 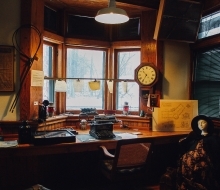 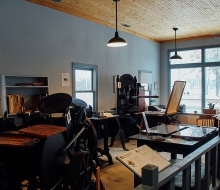 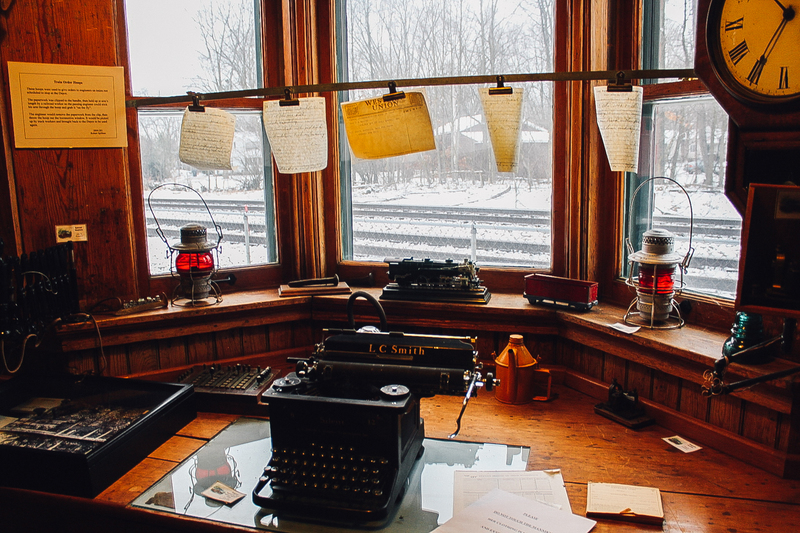 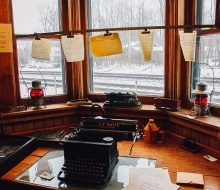 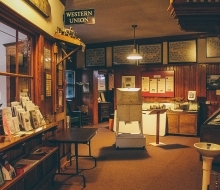 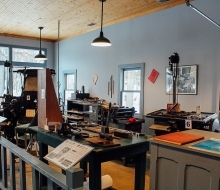 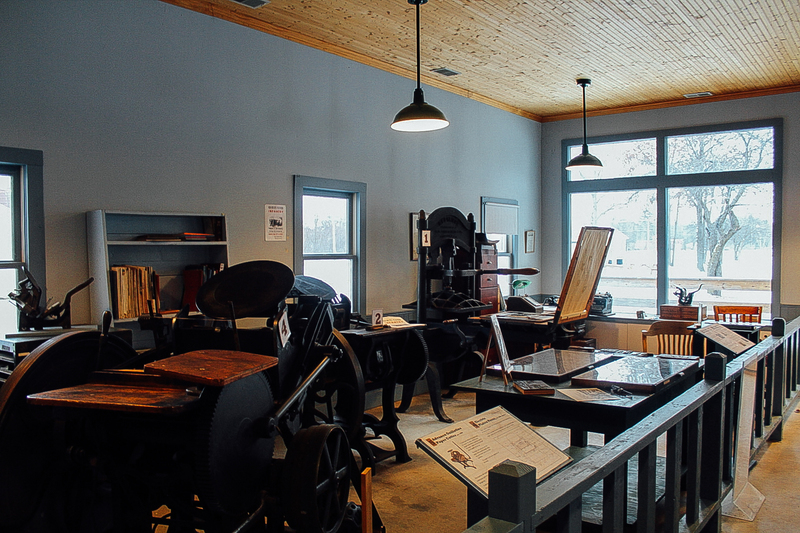 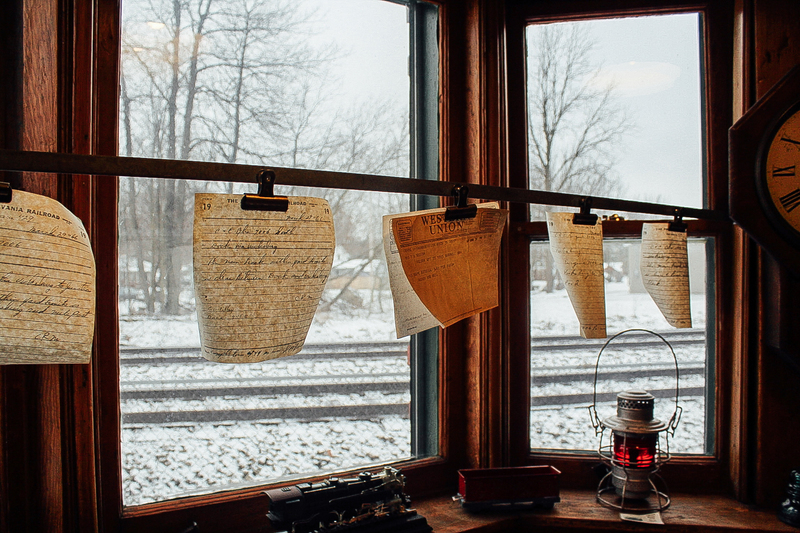 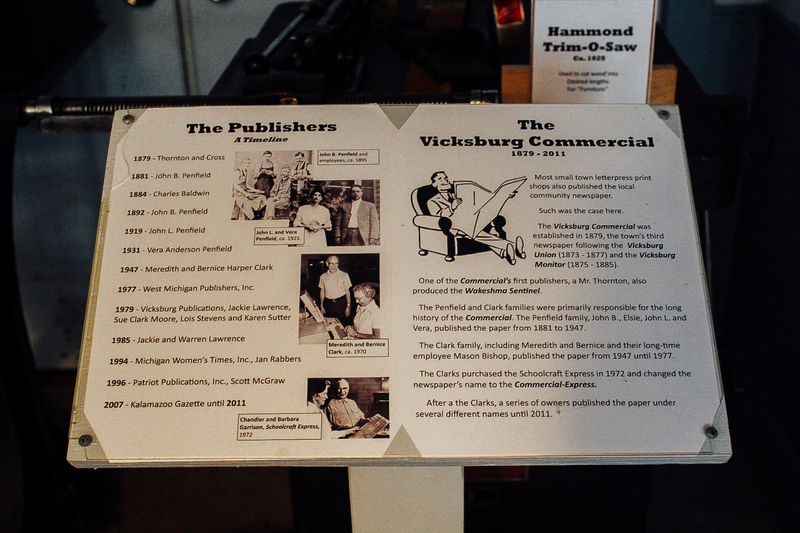 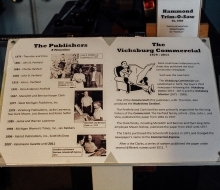 The Historic Village has grown from the Depot Museum to include nine other buildings housing artifacts that reflect the period the Village depicts from the 1890s to 1932, when electrification was fully realized in the rural area known as Vicksburg, Michigan. 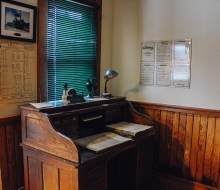 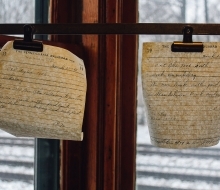 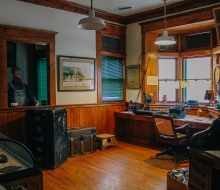 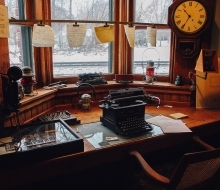 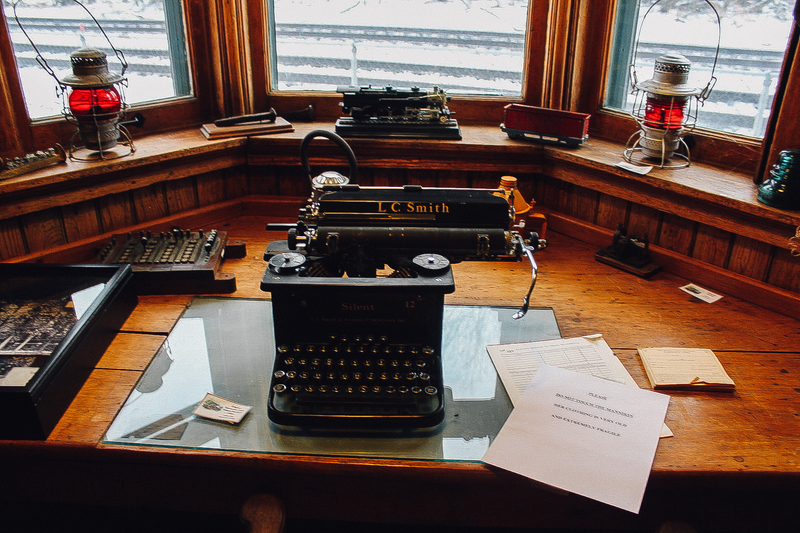 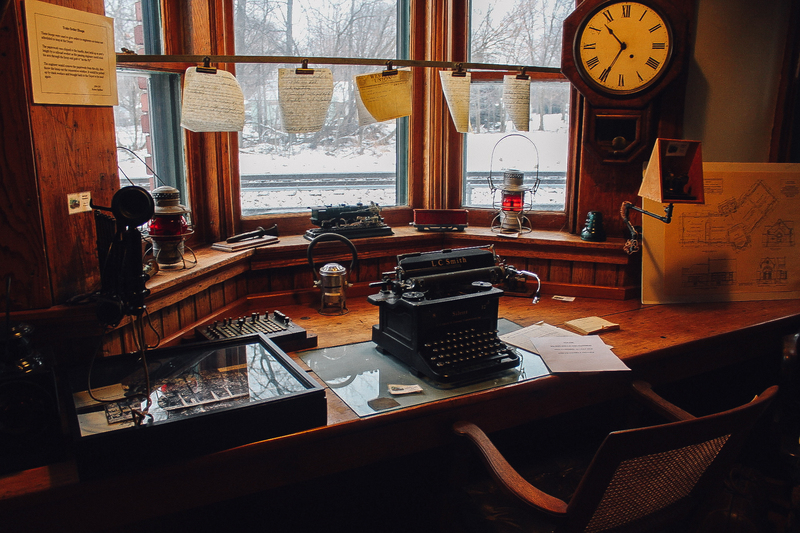 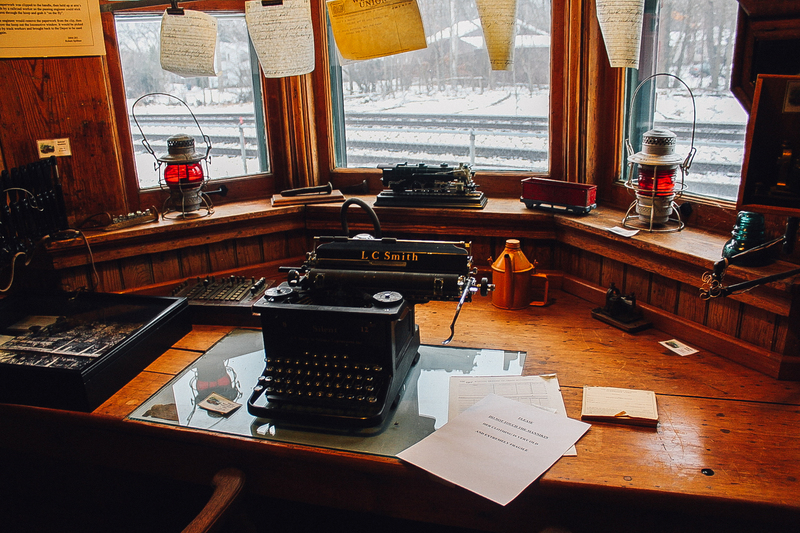 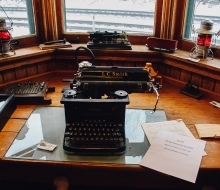 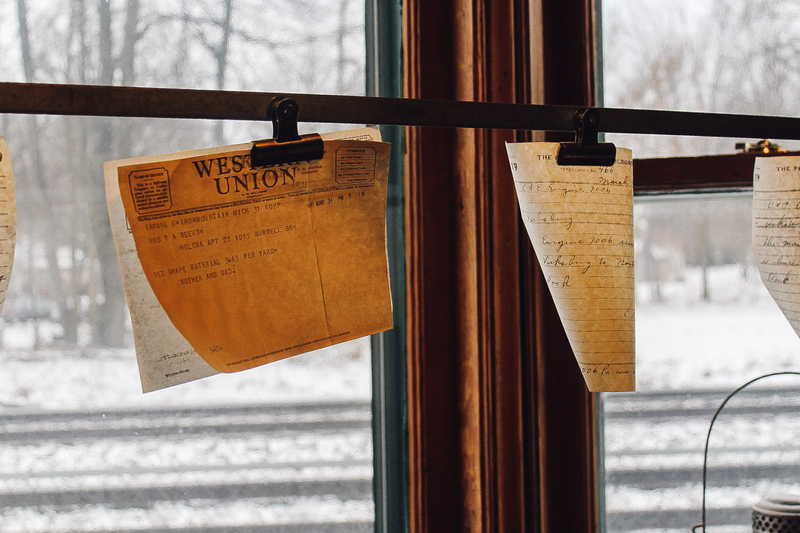 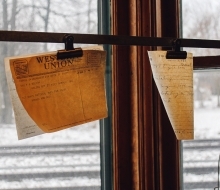 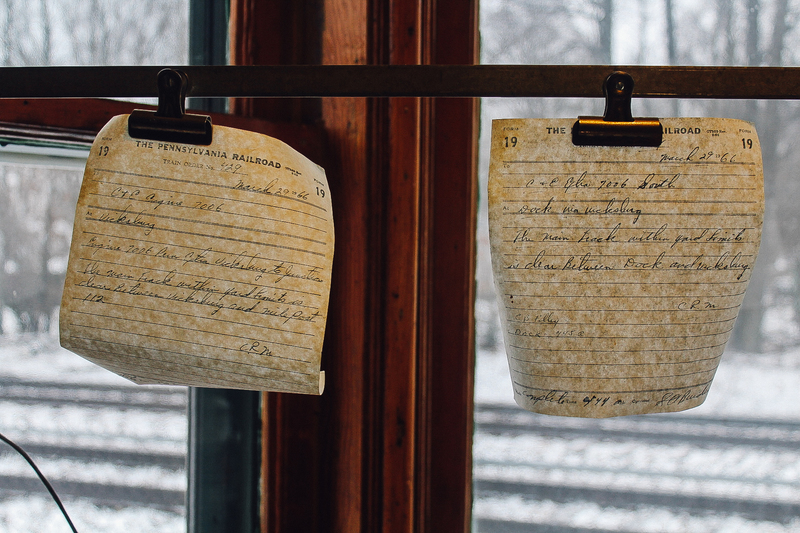 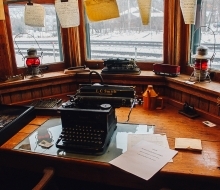 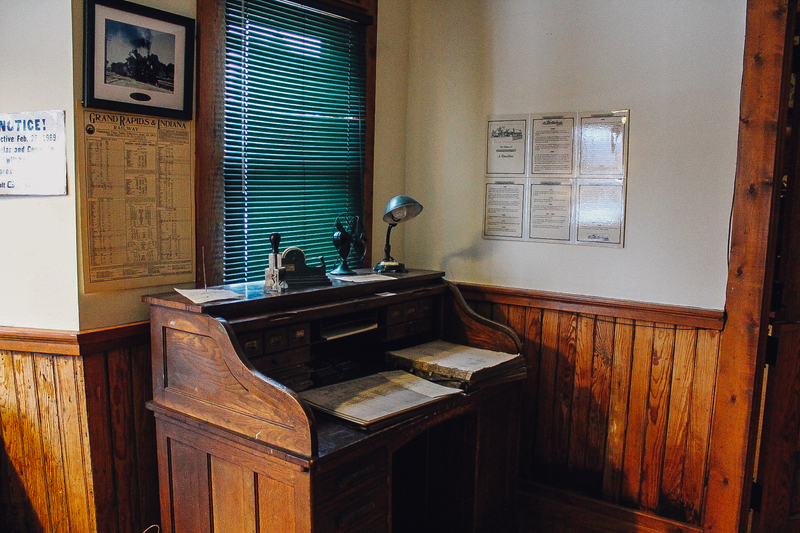 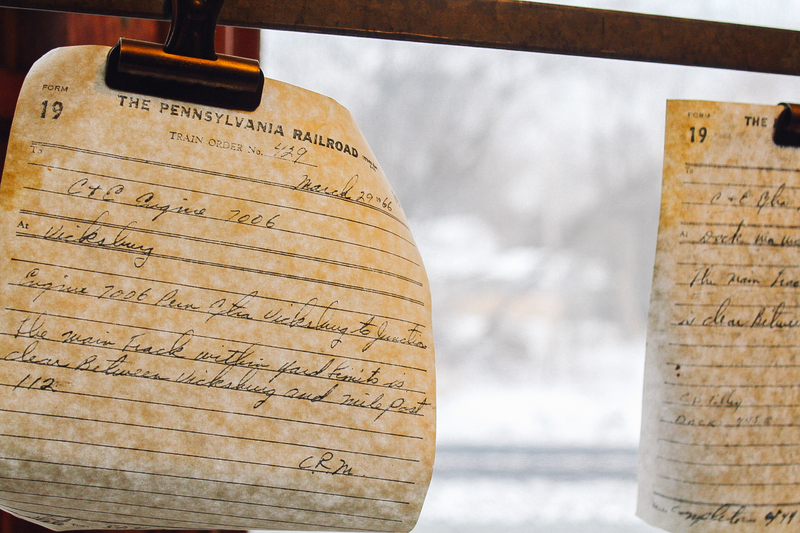 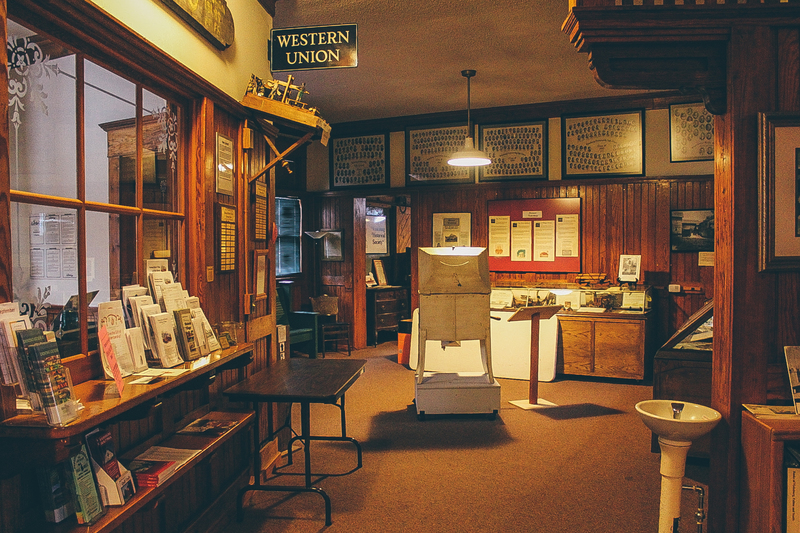 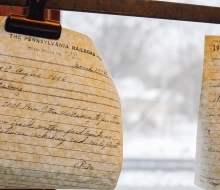 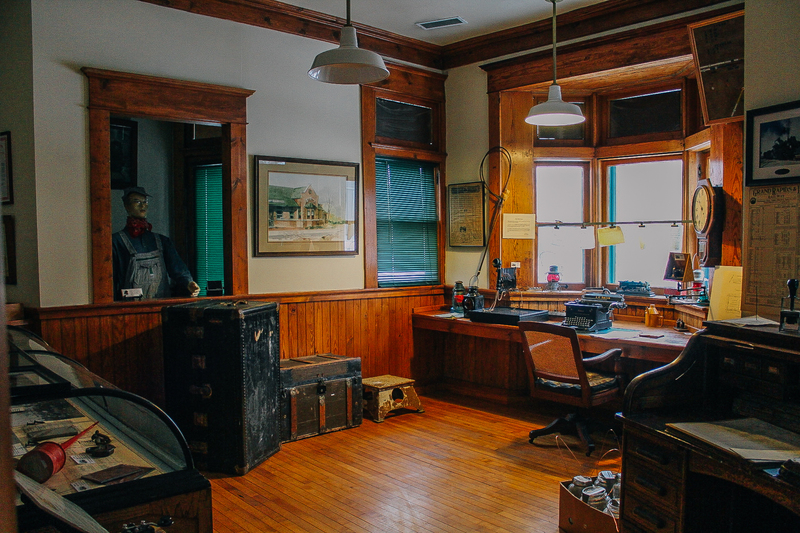 The Historic Village currently consists of a Caboose and Boxcar, Cemetery, Farmstead, Gazebo, Newspaper Office and Print Shop, Railway Express, Strong School, Township Hall, Union Depot Museum, and Village Garage. 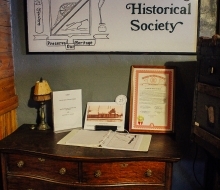 A General Store/Sweet Shop are currently under construction. 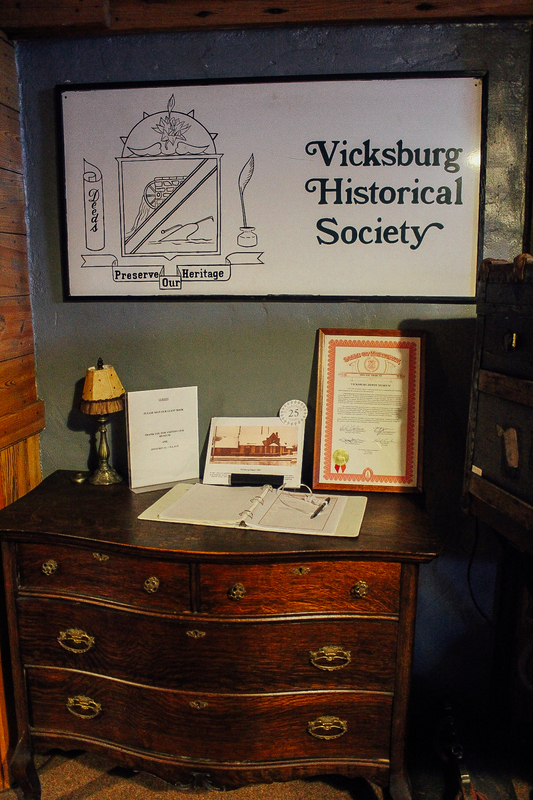 The goal is to acquire and restore an entire Historic Village.